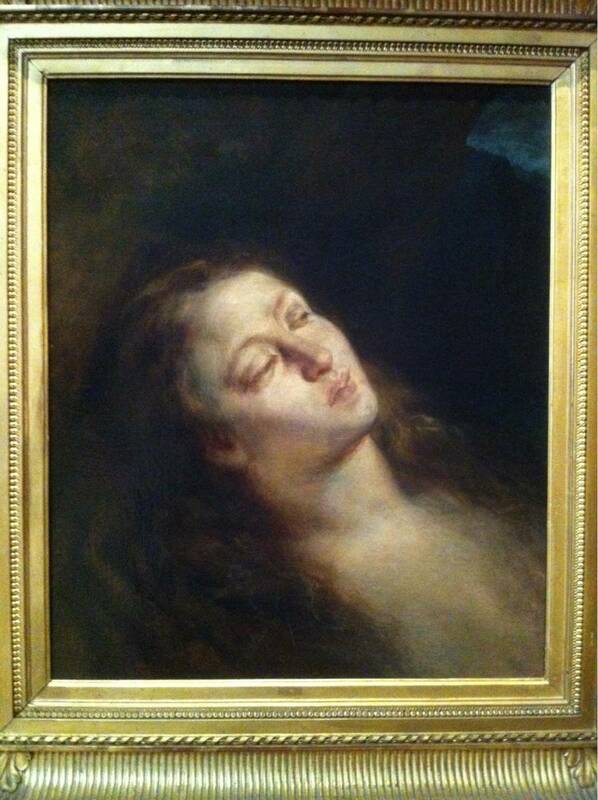 Eugene Delacroix’s last apartment ? 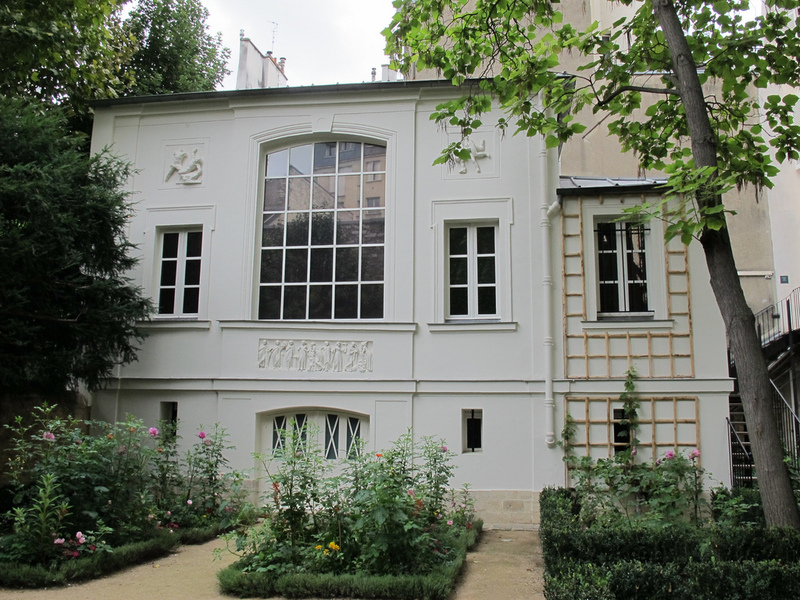 – Musée Delacroix, is an art museum dedicated to painter Eugène Delacroix (1798–1863), located in the 6th arrondissement at 6, rue de Furstenberg, in painter Eugène Delacroix’s last apartment (1857-1863). – Contains Delacroix’s memorabilia and works, exhibiting pictures from nearly every phase of his career, including the Education of the Virgin, Magdalene in the Desert and souvenirs for Delacroix’s Morocco trip in 1832.